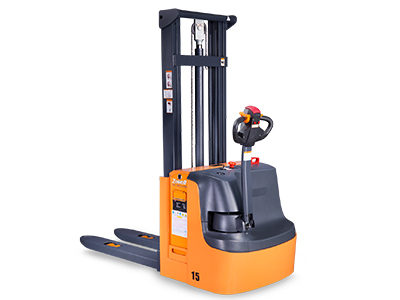 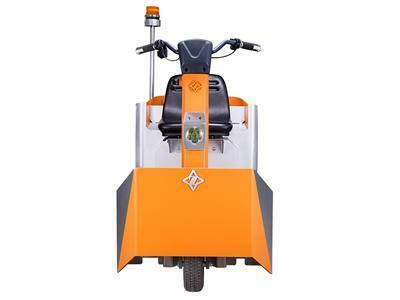 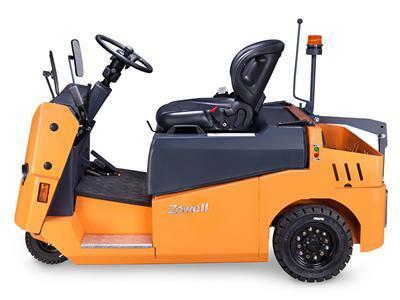 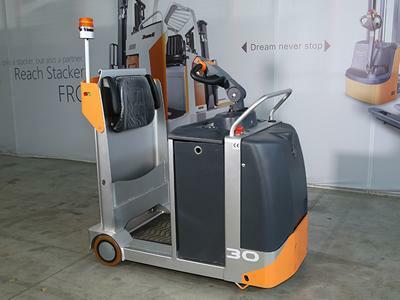 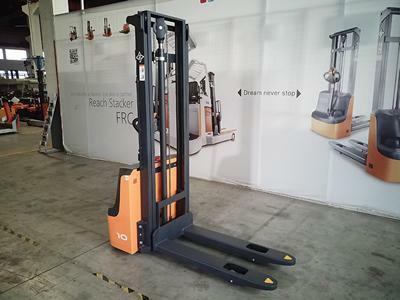 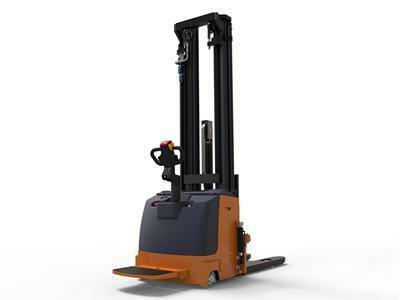 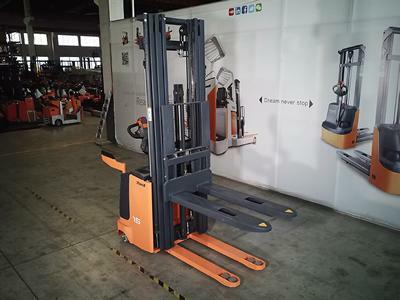 Electric tuggers are designed for semi manual transportation of goods and materials around warehouses and factories. 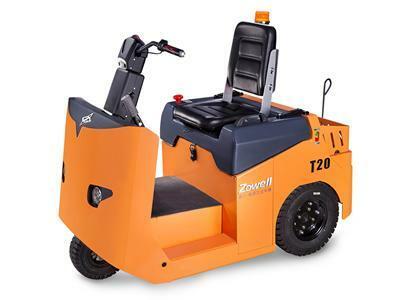 The tuggers are pulled by a worker but they offer significant lifting and driving assistance. 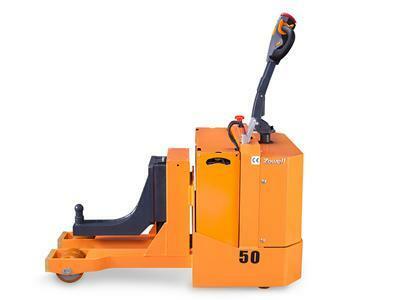 The tugger offers complete directional control for the user and is for jobs where heavy lifting equipment would be excessive. 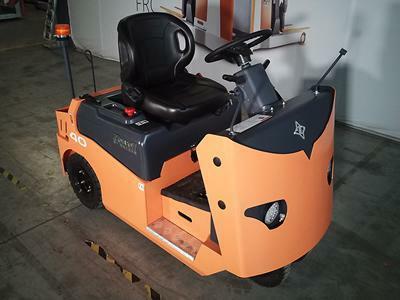 The regenerative braking control system can take the kinetic energy during braking and transform it into electrical energy for storage in the batter.